Very bright and without vis-à-vis. 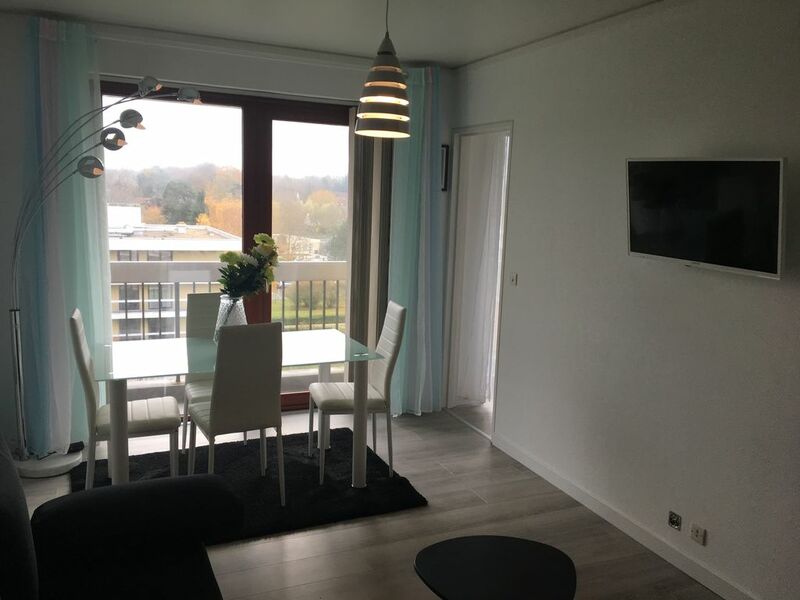 The apartment is facing south and in the heart of Barbieux Park! In front of EDHEC, in a green and secure environment. From your balcony, which is the entire length of the apartment, you will enjoy a view of a park spread over several hectares. A 1 min walk from the tram, 10 min tram will be enough to get to Lille center.